I love this dippy SO very much. 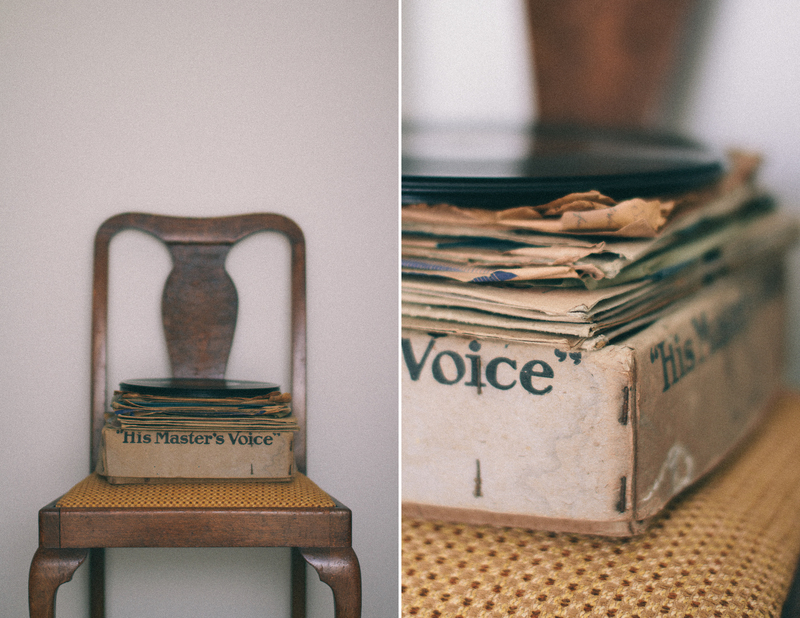 Vintage, and gorgeous and so perfectly paired! !